Smart tap for hi-tech public bathrooms. 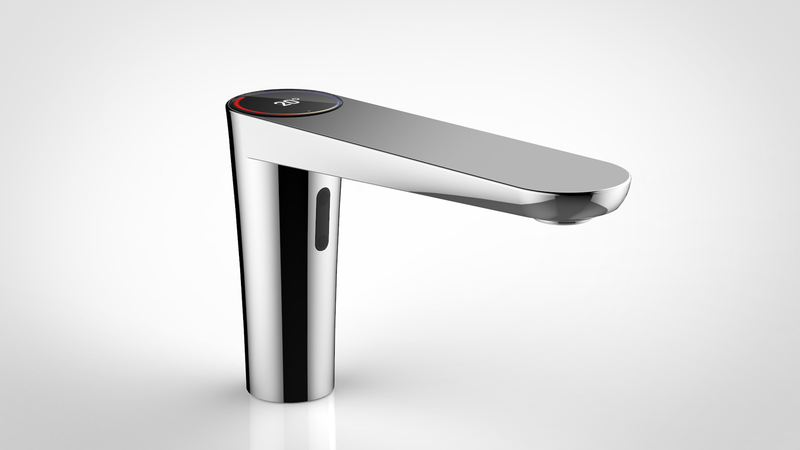 The smart tap is designed for public bathrooms and uses technology to improve its use. even before water flows: this helps to avoid wastes. 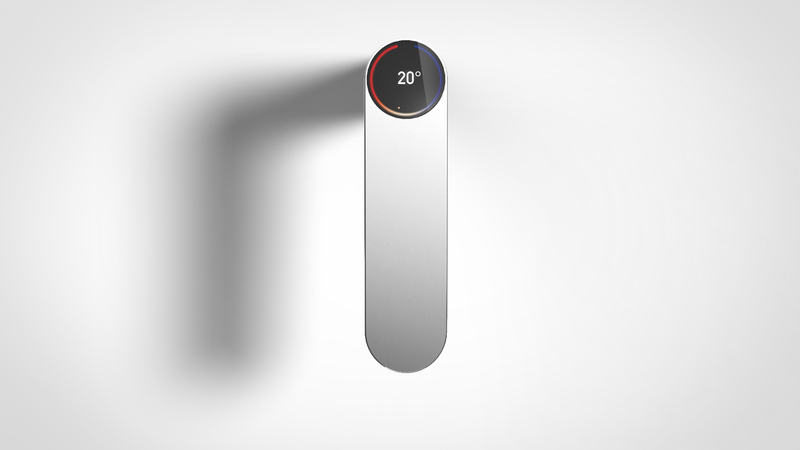 Furthermore, the sensor allows water to flow only when needed. 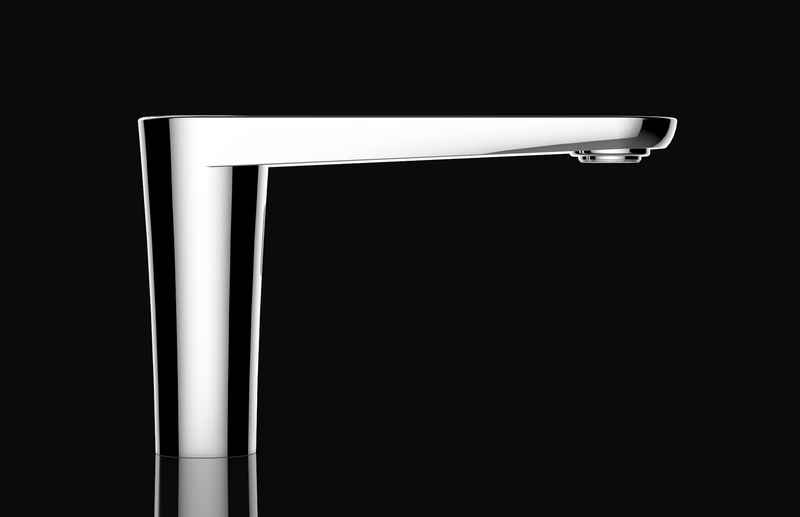 The tap is 100 x 160 x 40 mm big and it is made of polished stainless steel. The minimalistic and linear design enhances the screen’s importance, giving on the whole a modern and elegant look to the tap.